It May Not Be Santa On His Sleigh…….. 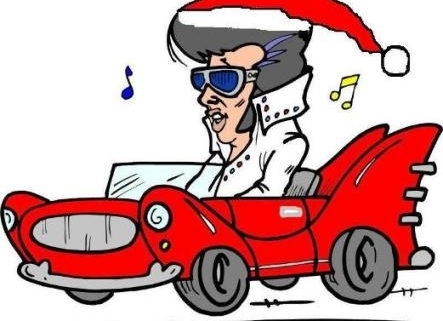 But it is Rick Alviti……as Elvis. …….Coming to the Arcadia Theater on Wednesday, December 12, 2018, at 7:30 pm. Rick Alviti is nationally recognized for his tribute to Elvis – “The King of Rock and Roll”. He has played in Las Vegas, Hollywood, Hawaii, Myrtle Beach, and many many other cities. Rick is America’s leading and most respected Tribute artist in the country today. His tribute to Elvis is flawless. His admiration for the King is apparent to all that have seen him. So, don’t miss out on this show. Get your tickets NOW! Great seats are still available, but the theater is starting to fill up – so don’t wait! Call the Box Office at 814-467-9070, Monday through Friday, from 10 am to 4 pm. Or click on the BUY TICKETS TAB of this website, review the seating chart, pick your seats, and then pay for them with a debit or credit card – no American Express, please. If ordering online, don’t forget to print out your confirmation sheet, this acts as your ticket for the night of the show. Remember, it is Wednesday, December 12, 2018, at 7:30 pm – not Saturday! We’ll Have A Blue Christmas Without You…. 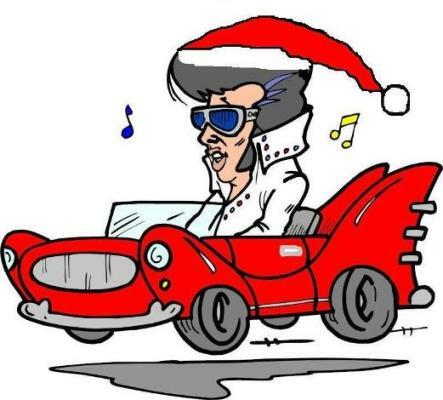 Santa is not coming to the Arcadia…but Elvis Is!